Wood is one of my favorite materials for jewelry making. 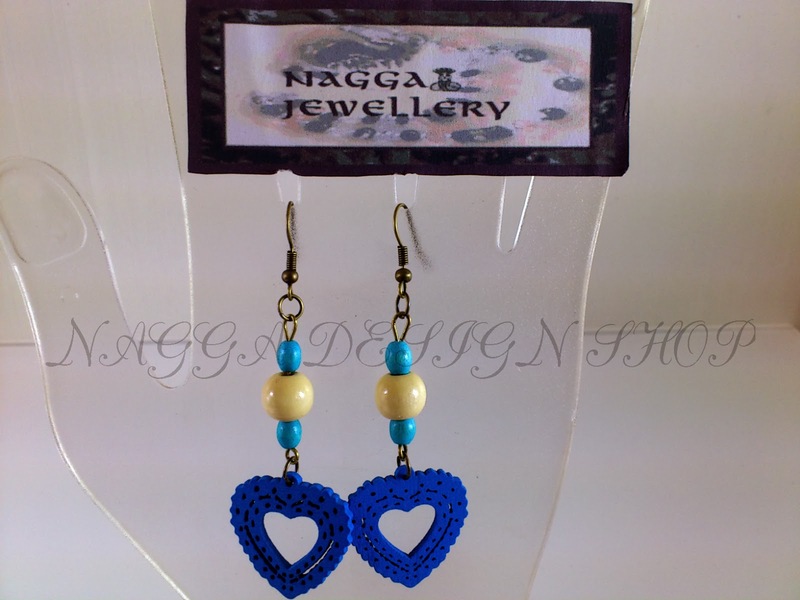 I use wood beads in different colors. 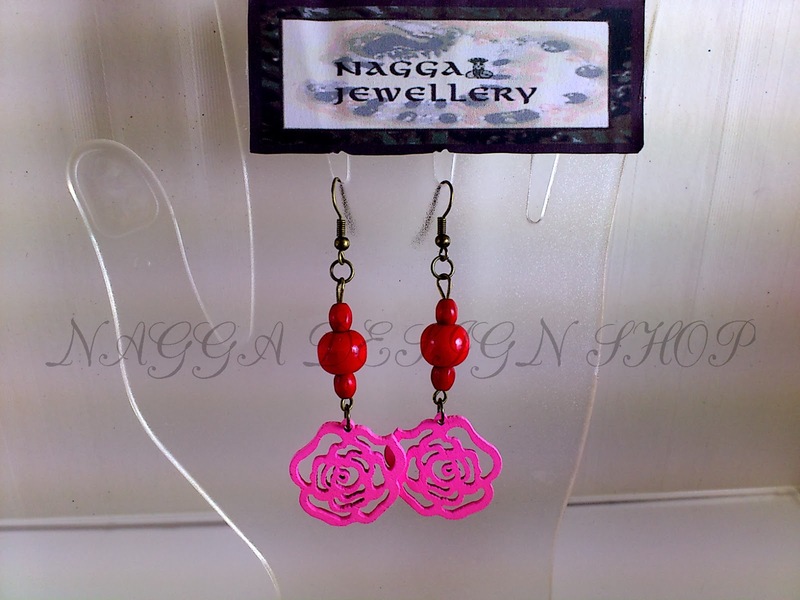 They make earrings light and cheerful. You can find these earrings on Etsy:https://www.etsy.com/listing/176470341/blue-heart-wood-earrings?